Dry skin isn’t a nice feeling at all. Your skin can get really itchy, right? Well dogs have the same kind of problem, yet they can’t just go out to the pharmacy and purchase a remedy. But, as the owner you can certainly help. Here are some remedies that might just help your dog. Some of these remedies sound familiar, and actually they are! Plenty of dry skin treatments for human beings are applicable to dogs. One such remedy is vitamin E. Give your dog a nice massage with vitamin E oil and he/she will thank you for it later. You can also buy foods rich in vitamin E, there are plenty of dog food products available these days with extra vitamins for your pet. Are you using a dog shampoo? It is possible that your dog’s skin can not stand one of the ingredients, try a different shampoo – one that contains fewer aggressive ingredients. Oh and don’t use human shampoos, dog skin is different from human skin! 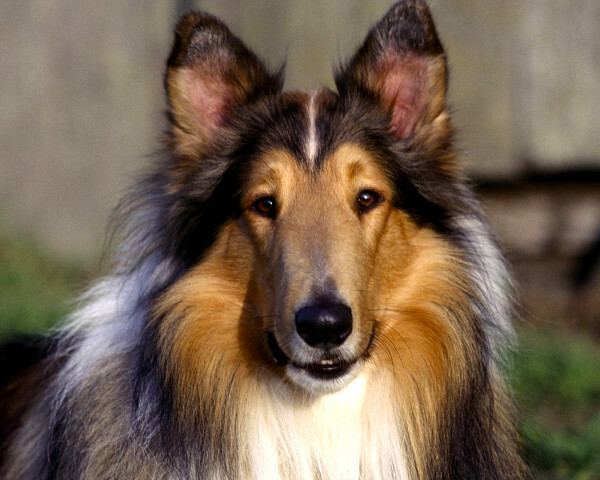 Brushing your dog’s hair regularly helps remove loose hair, which can cause irritation if left alone. The loose hair can build up and prevent the skin from breathing properly. Could there be something in your dog’s diet causing the dry skin? Try a different diet, one containing fewer or no ingredients associated with dry skin – or, as mentioned above, see if a vitamin E rich diet improves skin hydration. If you are going to change your dog’s diet by increasing the vitamin intake then it would be wise to consult your vet first. Dry skin is associated with a range of different medical conditions. If your dog’s skin does not improve after treatment then you may want to pay a visit to your vet. Perhaps an allergy is causing the dry skin problems? Also note that some dog breeds, such as the Chinese Crested, are more susceptible to skin issues. Taking action early will help prevent more serious skin conditions from developing. This entry was posted in Dogs, Pet Health and tagged dog health, dog skin, dogs, dry skin on January 5, 2017 by Jason.